Lake Amistad, near Del Rio, TX, is sometimes called the Amistad Reservoir. Lake Amistad has a surface of 64,900 acres and is up to 217 feet deep. Amistad is known for bass fishing. Lake Amistad was ranked #1 by ESPN for the best bass fishing lake. 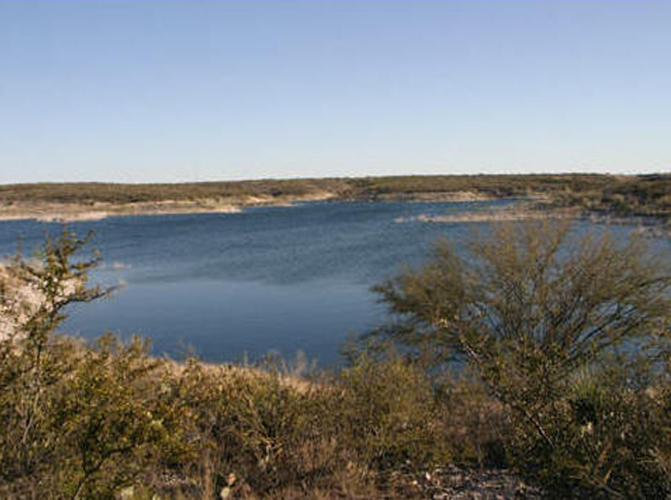 Lake Amistad is a great place for recreation, but it is used for irrigation and electricity generation. Lake Amistad Bass Fishing Guide is in Del Rio, TX on the border with Ciudad Acuna, Mexico. lakeamistadbassfishinguide.com is our fishing guide service, also known as Farwest Fishing Guide Service. 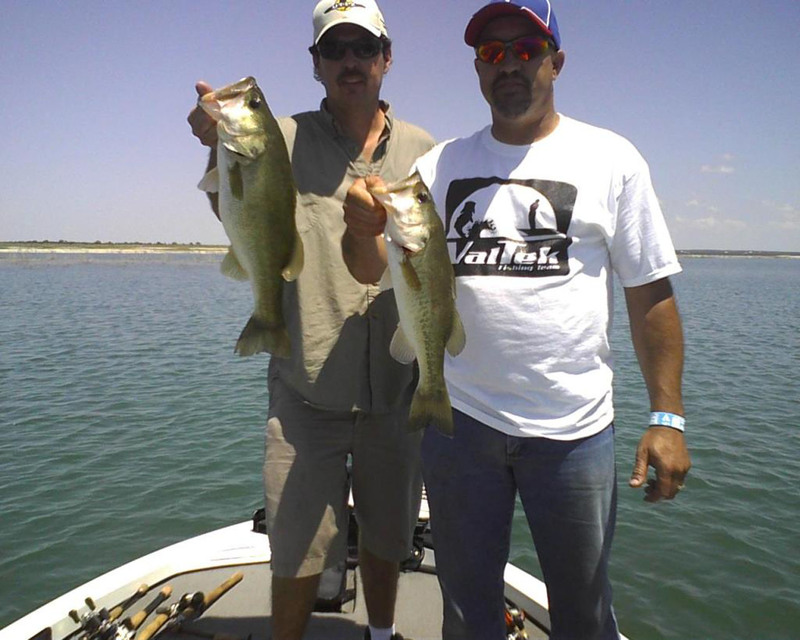 Contact us to book a trip on Beautiful Lake Amistad today with professional bass fishing guide Raul Cordero. 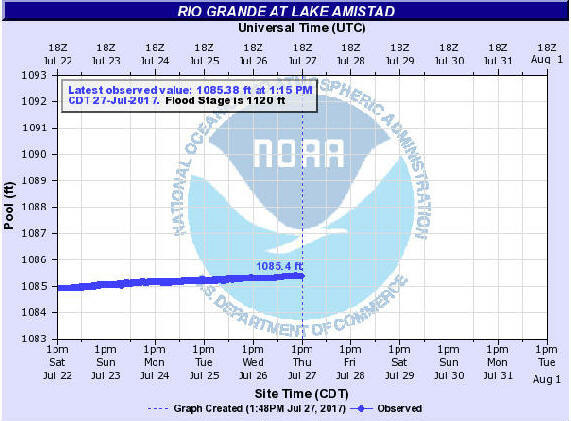 Lake levels for the Amistad Reservoir fluctuate. You can visit the National Park Service and get today's Lake Level.